Check out this amazing horse property! 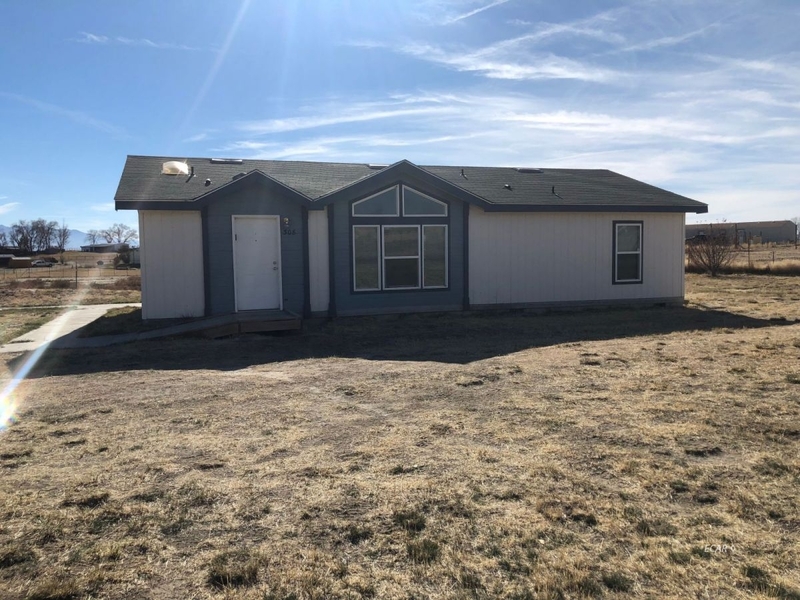 This 3 bedroom 2 bath home features new paint and carpet throughout. The home is fully fenced and has two horse corrals and a hay cover. Also to make this home even better it is ALL ELECTRIC! Don't miss out on this great property! Notice & Disclaimer: All listing data provided at this website (including IDX data and property information) is provided exclusively for consumers' personal, non-commercial use and may not be used for any purpose other than to identify prospective properties consumers may be interested in purchasing. All information is deemed reliable but is not guaranteed to be accurate. All measurements (including square footage) should be independently verified by the buyer.